Is this the scene we all want in HD? 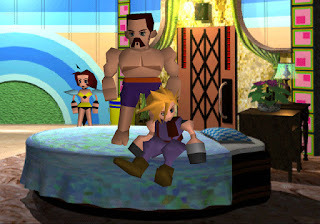 We're hot off the heels of Square Enix' announcement at E3 2015 that they are remaking Final Fantasy VII, and in this episode of retro gaming podcast Passion for Pixels, we get into what we expect, hope and dread regarding the new version of one of the most beloved games of all time. 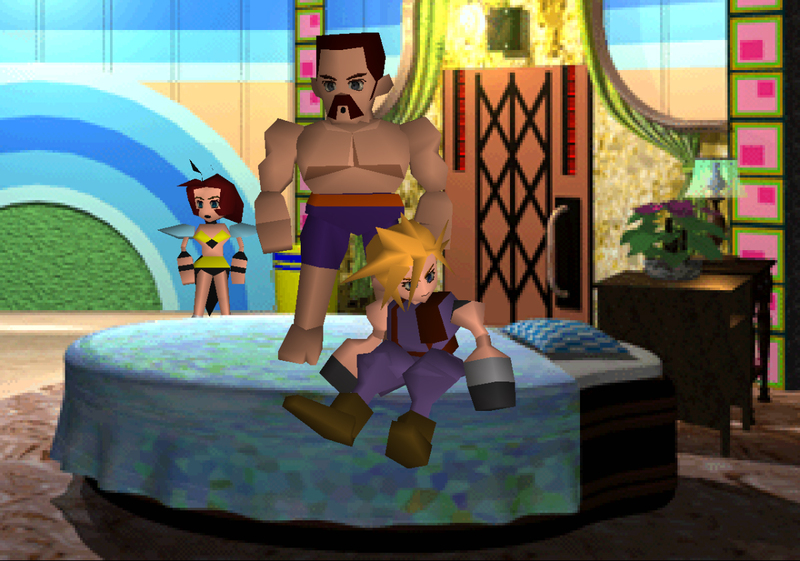 How will the Honeybee Inn sequence play in HD, will Cloud still fight a jumping house and ride a dolphin and how will the combat system look? This and much more in this spoiler filled episode of Passion for Pixels (and clunky polygons).